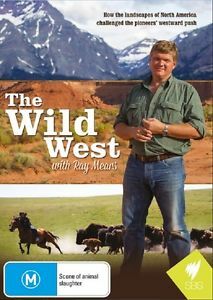 Blog reader, Be, alerted me to the third in a BBC program series, ‘Wild West with Ray Mears’. This episode focused on mountains and followed Mears travelling through the Appalachians, the Rockies and the Sierra Nevada to evaluate the landscape and its effect on the early European settlers as they moved west in North America. Be indicated there was river edge walking and this reminded her of my quest to walk along the Derwent River in Tasmania – so I was eager to watch the documentary. I found that Ray Mears did access various rivers and streams to emphasize parts of his story, but direct connections to my walking project were slight. However, I found his story to be important because it has prompted me to ask new questions about the Derwent River and its most recent European settler history. Hopefully others have already conducted research and can supply me with some answers – any leads will be welcome. After initial settlement in Van Diemen’s Land at Risdon on the Derwent River in 1803, what was the nature of the westward push along the Derwent River by European settlers? Do we have names of the people and families of those who moved west? What are the dates associated with these movements? What are their stories? Why did they move along the River? Did they stop and set up camp, house or agricultural property? Do those buildings or farming properties still exist? Is the land now in private or organisational hands or is it Crown Land? Or were people only passing through? If so, what was their intended destination? Did people moving inland along the Derwent find some parts of the wilderness edging the River made their further progress impossible so that they moved away from the River? What are the movement stories? To what extent was the River used for transport between Lake St Clair and New Norfolk? Where and when? What was transported on the River? Can anyone name ships/boats that were used? Were there recognised ferries across the River above New Norfolk? I know the Derwent River has a series of rapids further towards the source. Did these inhibit river travel? In the rivers of the United States’ Rockies mountains, the ‘mountain men’ trapped beavers for their fur. Their fur was used to create a strong felt which could be used for those increasingly tall hats that were fashionable in the 18th century. What was the nature of any trade in possum skins and those of other animals that might have persuaded hunters to walk the Derwent River? What are their stories? Massive removal and usage of natural resources supported the westward movement of European settlers across America. When did forestry operations and logging commence west of Hobart in the Derwent Valley and how was the Derwent River used to support those operations? 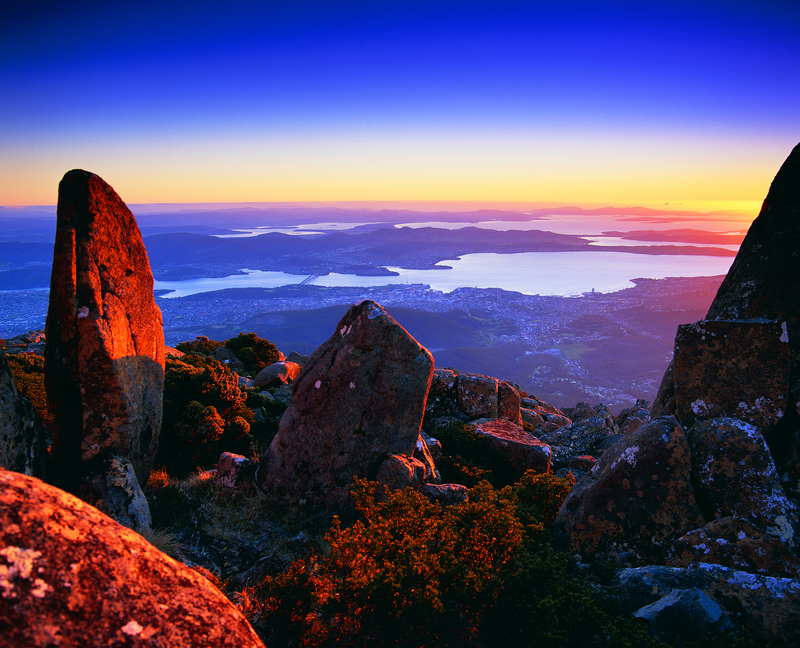 What mining expeditions and investigations were made along the Derwent River? When and by whom? What were the outcomes of these searches and trials and finds? Ray Mears met with a muleteer who explained why he loved being in the wilderness: ‘I leave no trace as I pass and just move through like a shadow’. I hope that is how I walk. This entry was posted in Derwent River, Hobart, Tasmania, Walking and tagged America, Appalachians, BBC, Crown Land, Derwent River, Derwent Valley, European settlers, forestry, Hobart, I leave no trace as I pass and just move through like a shadow, Lake St Clair, logging, mining, muleteer, New Norfolk, North America, rapids, Ray Mears, Risdon, River, Rockies, Sierra Nevada, Tasmania, United States, Van Diemen's Land, Wild West on August 4, 2015 by Tasmanian traveller.